With summer right around the corner, it’s time to think about ways to get out and enjoy the nice weather. A great way to soak up those rays is by getting outside and hitting the trails – and your pooch probably agrees! 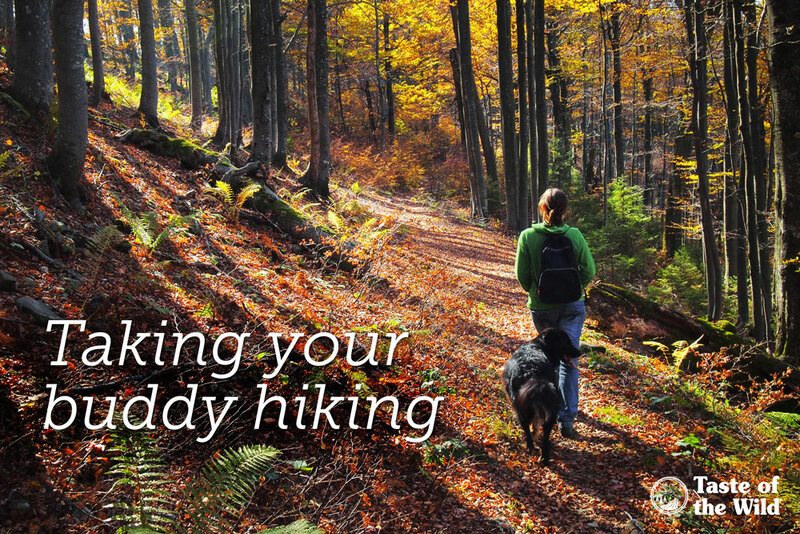 Here are some things to keep in mind as you get ready to take your dog hiking. The last thing anyone wants when they’re hiking is an unruly dog that lunges at them whenever they pass by. According to the hiking experts at REI, an outdoor outfitter based near Seattle, Washington, knowing what sort of situations can set your dog off is important to avoid an aggravated pooch or fellow hikers. To help your dog become more comfortable with hiking, start out by trying low-traffic trails. This may mean trying out hiking during the off-season. If you want your pet to carry some of the load, start off by having him or her wear a pack around the house, then on short walks, then longer walks. You should also start with lighter loads. It’s safe to work to up to one-third of your dog’s weight if your dog is in healthy physical condition. For dogs who are older or in poor physical condition, consider leaving them at home with friends. They’ll be much happier… and safer, too. To help your dog keep up with you on the trails, it’s important to feed them food that has highly digestible ingredients with higher protein and fat than the average dog food. An excellent source of energy for active dogs is the Wetlands Canine Formula with Roasted Fowl. 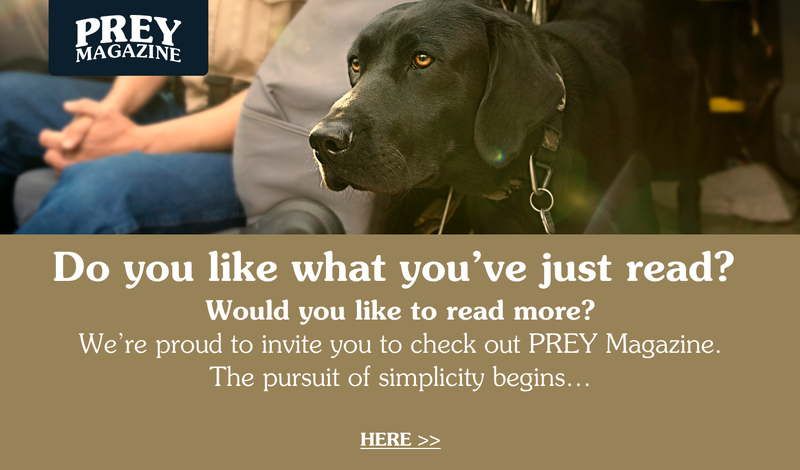 Read more about this product to find out if it’s the right fit for your furry pal. Chances are good that your pup is going to sleep like a baby after a long hike. But before they are down for the count, Dogster recommends checking your dog for cuts or injuries as well as ticks, which can carry Lyme disease. Since dogs burn energy faster than humans, it’s important to pack some food for your tired and, most likely, hungry dog to munch on after the hike.